If you already have an account with us please click the “Book Online” button below to login into your account. 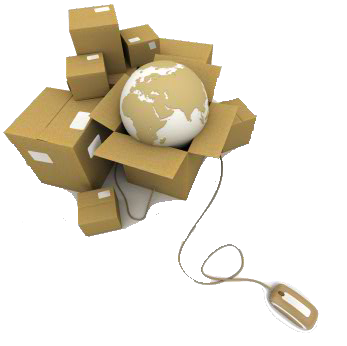 Our online booking system gives you the option to book a courier online. With the system you can check the status of your order within 30 seconds. and give you a demonstration. This demo takes no longer than 5 minutes.